I found Nate like this the other day during his nap. I guess you can't have too many stuffed animals to keep you company! Hi Amber! 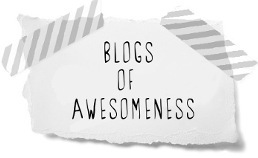 I love blogging and catching up with friends by reading their blogs. Nate looks incredibly content (as would i) in his stuffed animal bed!